When you reach the end of your salad rope, turn here. It's a sidekick, not a substitute. How would you fuss with it? Squash season is here! Squash season is here! Pumpkin, Hubbard, butternut, or otherwise! Spaghetti squash is not pasta and it doesn't want to be coated in cream sauce or marinara: It's begging for heartiness and texture. A pumpkin pie for every kooky, boring, very loved person at your Thanksgiving dinner. 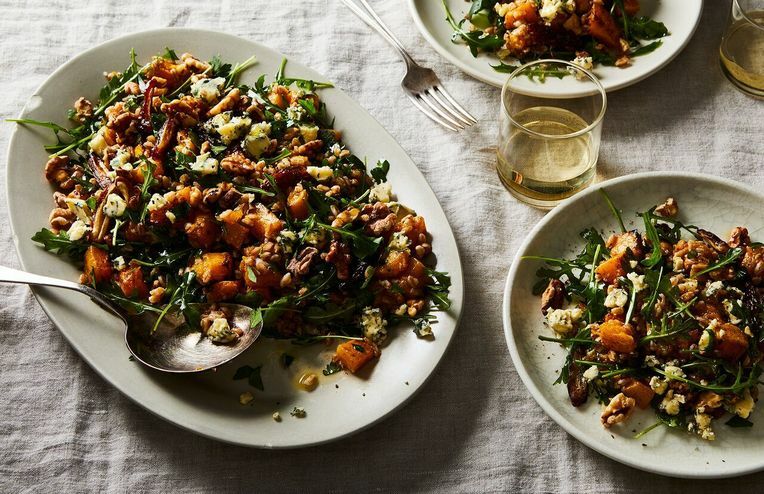 Everything you never knew your Thanksgiving was missing—in one. Just call 2015 the year of the vegducken. Beneath the white shell is not the pepita you know. Don't get pumpkin pie fatigue.